Good Clean Fundraising provides a highly effective and profitable fundraising program for Schools, Youth Groups, Athletic Organizations and Teams, Churches, non profits, etc.. We sell High Quality liquid laundry detergents and fabric softeners made by a large detergent manufacturer here in the US. The laundry soap is sold in 5 gallon buckets for around $45 which comes to roughly 7 cents per oz when many consumers are paying 13-15 cents per oz at the grocery store. Our Laundry Detergent Fundraising is different than most because we have a focus on selling Value Priced Necessity items which parents, neighbors and family were ALREADY currently buying. The success of this Fundraising is based upon the concept that most of us are sick of buying overpriced candy and wrapping paper in order to support our kids. Laundry Detergent is something that we are already purchasing and this program allows consumers to purchase at a substantial discount from buying in the stores. We provide you a customized order form with your logo for you to print out and distribute to all Fundraising participants. The profit margin is one of the best aspects of our program as it allows for your group to keep a large percentage of the sale price. Most smaller groups find that raising $3,000 – $5,000 is very realistic by following our program and larger groups have raised in excess of $25,000 in as little as 3 weeks time. We have had enormous success with different groups using our laundry detergent fundraising program and can be a tremendous resource and guide in helping ensure your Fundraising is a tremendous success. From tips to achieve maximum participation to a Social Media campaign that we will help facilitate…. you are in good hands working with Good Clean FundRaising. 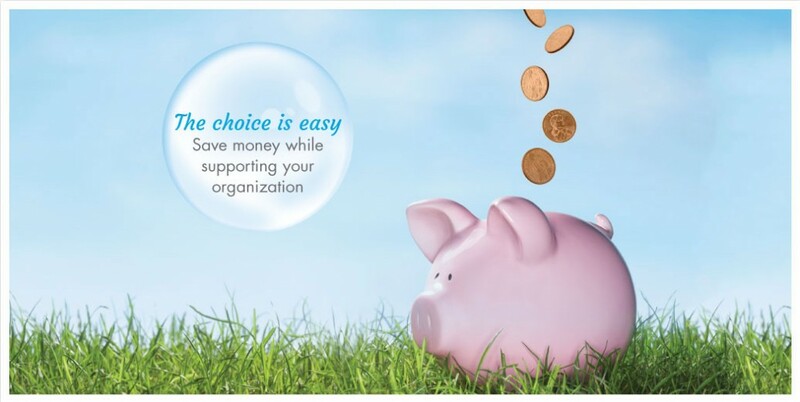 Getting a Fundraising started for your school, youth sports organization or church is as simple as can be. 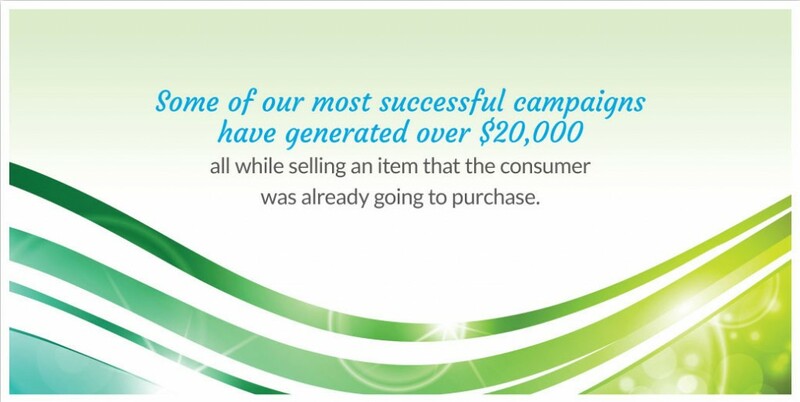 Call today to discuss the how we can help your group meet its fundraising goal.